2015 has been a year of ups and downs for passing animal bills in Pennsylvania! It’s been a year of growth, record-breaking engagement, local ordinance victories, and frustration as the budget fight drags on, also dragging down the ability to pass animal bills. The 2015/16 session saw a record number of pro-animal bills introduced and we are only halfway through the session. The Animal Fighting Paraphernalia bill which went into law in September was already put to good use charging dog fighters under this new law ! The number of engaged humane voters in PA continues to grow! Between our Facebook, Twitter, website, and email newsletter following, we are more than 37,000 members strong! Humane PA is now the largest, fastest growing and most interactive state political action committee for animals in the country. The animal vote is proving to be a serious voting force. According to our members polled, 97.50% of our members are registered to vote and more than 83% voted in at least 3 out of 4 elections. Furthermore, almost 95% of our supporters are willing to cross party lines to vote for an animal-friendly candidate. Humane PA was active in every corner of the state in 2015. We hosted Happy Hours attended by advocates, candidates and legislators, increasing local community involvement. We saw a surge of local ordinances, from anti-tethering bills, Meatless Monday resolutions, to cracking down on puppy mills passed by county or city councils. While we are proud of the progress we made in 2015, despite the budget setback, there is so much more to be done in our state. We are already gearing up to break records in the 2015/16 session and striving to be the strongest force of engaged voters possible. Stay tuned for information about our 2016 goals in a future blog. Our legislature is starting to understand that the humane treatment of animals is not only right, but also something voters care about and a central factor in determining who they vote for. Humane PA provides a unique and essential advocacy tool that other non-profits don’t and legally can’t. We are dedicated to arming the grassroots advocates with information they need to make a difference, as well as sustained political action to continue to pass and increase the number of laws that protect animals from cruelty and suffering. We are dedicated to a strong pro-animal voting bloc at the ballot box in Pennsylvania. 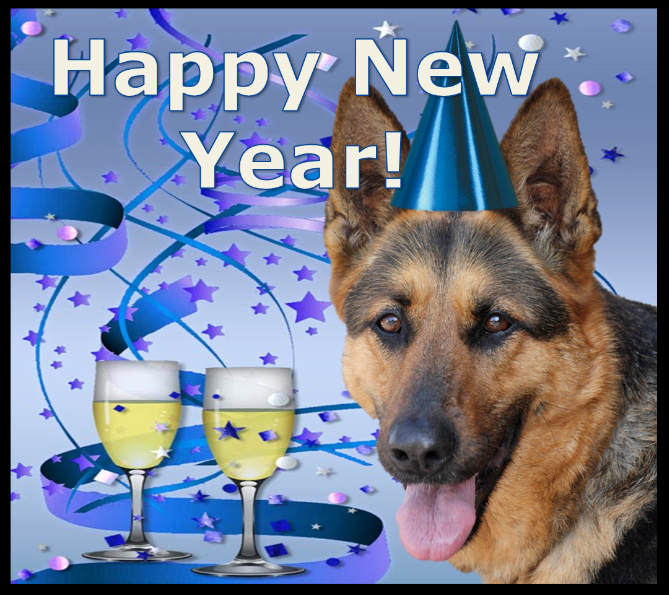 Humane PA PAC wishes everyone a happy, healthy and humane 2016!